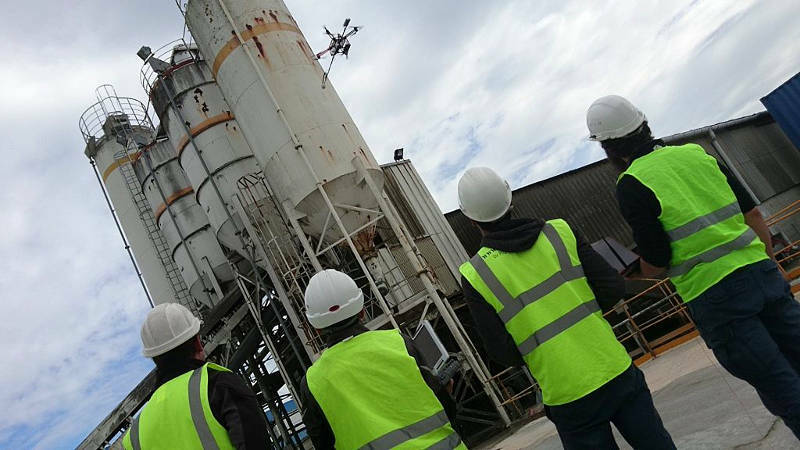 The sea test site at Centrale Nantes plays an essential role in the emergence of the MRE sector. 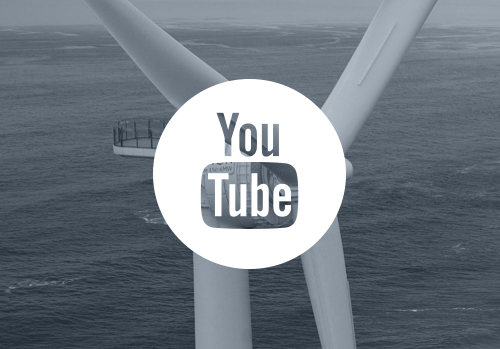 In 2017, SEM-REV will take on a new dimension by receiving the first floating wind turbine in France, and also two particularly innovative R&D projects as part of the European Foresea programme. This is a tremendous opportunity to innovate in the Pays de la Loire. 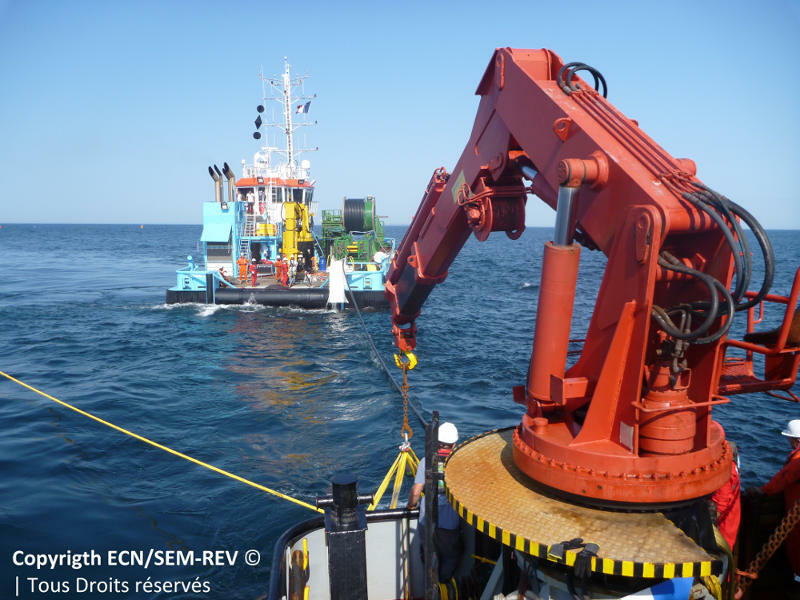 SEM-REV is one of the four European test site* partners in the European FORESEA project, which aims to facilitate the development of MRE technologies, by covering part of the cost of sea trials. The selected R&D projects benefit from European co-financing corresponding to 60% of the cost of using the test site… “with the possibility of funding the remaining 40% thanks to a national mechanism that we have implemented as part of the Investments for the Future programme“, clarifies Christian Berhault, Director of the SEM-REV. The first Foresea call for candidates was launched last July, and ten projects were selected. Two will be tested in the Pays de la Loire, on SEM-REV: IHES and PywEC. The IHES project is developed by the St Nazaire start-up Geps Techno. 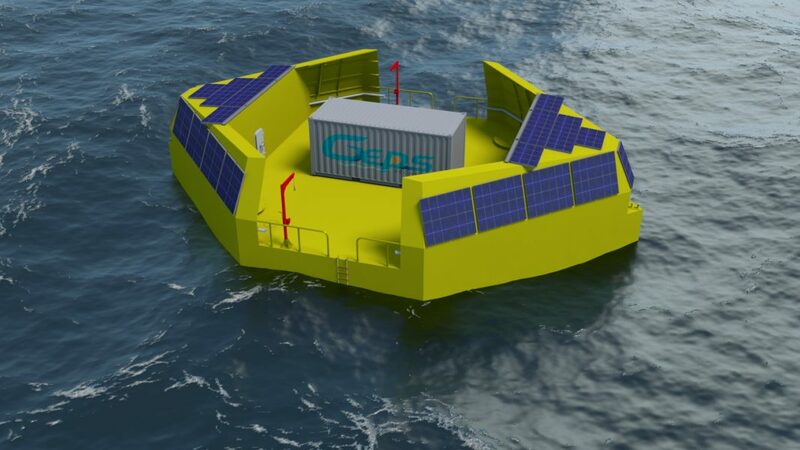 Thanks to FORESEA, the company will install its wave energy prototype on SEM-REV in 2017. This 18 metre-wide and 7 metre-high autonomous platform will produce 100 kW from its stabilisers and will be able to store 600 kWh thanks to a hybrid system. 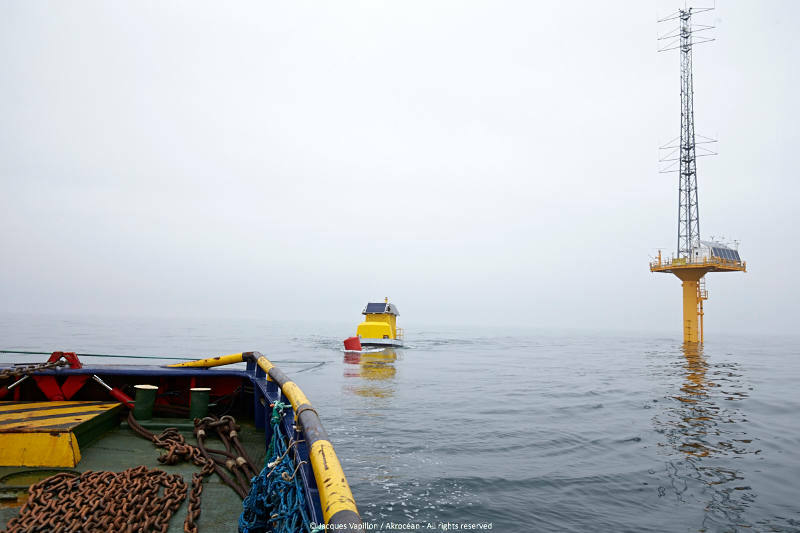 The aim is to validate the performance of wave energy technology and allow Geps Techno to develop one of the technological bricks in its ambitious M-Liner project. “Foresea is a unique opportunity for Geps Techno“, highlights Jean-Luc Longeroche, General Manager of the young company. “This support will enable us to accelerate the development of our technology at sea, with a reasonable budget for a SME, whilst continuing to benefit from the regional industrial fabric of the Pays de la Loire“. The second project to be hosted on SEM-REV is carried by Pytheas Technology, a company based in the Bouches-du-Rhône. It aims to develop an innovative piezoelectric generator dedicated to MRE. The Agence régionale des Pays de la Loire is committed to a partnership with Centrale Nantes to amplify the benefits of Foresea, both upstream, to detect project carriers that could integrate the programme, and downstream with individual support for companies, to help them find financing to rapidly market their innovation. The Agence also helps developers to find local supply chain partners for the SEM-REV test phase. *Alongside the EMEC in Scotland, Smart Bay in Eire, Tidal Testing Centre in the Netherlands. A new Foresea call for projects was launched on 8 November. Two calls for projects are planned per year until the end of the programme, and tests must be carried out before the end of 2019. For this second call for candidates, the priority will be given to tests of technological bricks and projects that can be deployed on site before October 2018 (and preferably from 2017). Deadline for project filing: 28 February 2017 at 5pm. A webinar on the second call for projects is organized on Wednesday 18th January at 3:30pm. It will be conducted by a representative of the Scottish test site EMEC, project coordinator. Program: feedback on the first call for projects results, information on the second, questions and answers with the FORESEA project team.